We bring new and inspiring ideas and solutions to our clients. We share our knowledge and experience, adding that little extra that will make a difference. We are genuine. We are straight-talking in a friendly and sincere manner. We don’t believe in empty promises and over-expression. We are passionate and progressive about everything we do. We are a constantly evolving brand, building on our deeply-rooted knowledge and heritage. We are Reggiani. We transform spaces and experiences with light. 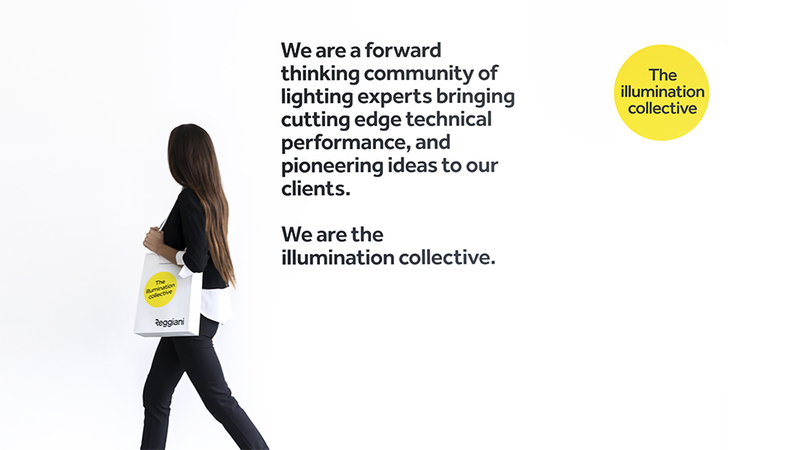 We are the illumination collective.